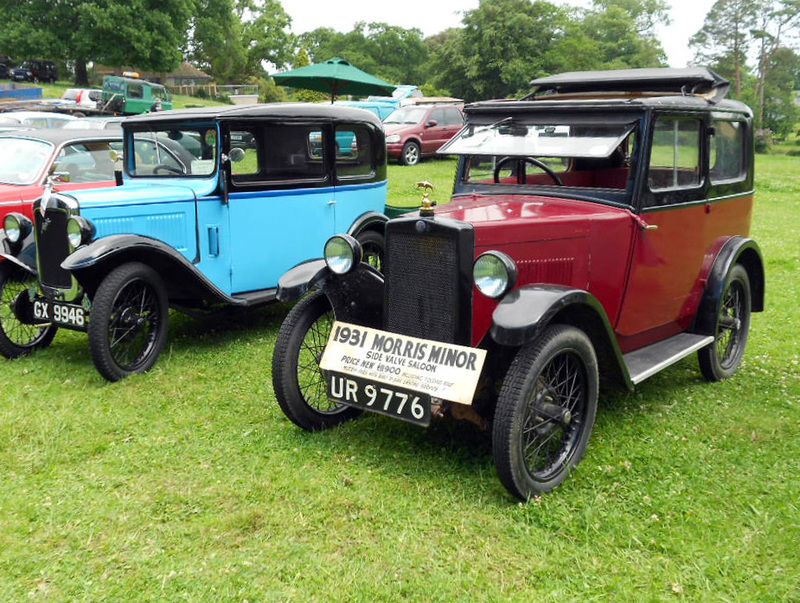 Some smart detective work by member Toby Sears ensured that David Newlands (Cambs) would achieve his wish to know the whereabouts of his father’s Morris Minor, a car purchased ‘new’ in 1931. The current owners of the vehicle are Jill and Vaughan Jackson, (Hants) UR 9776 having been in their family’s custodianship for over fifty years. Contact between the two interested parties will be made shortly.